Category: PS4 Headsets. Tag: PS4 Headsets. Give your gaming sessions the enhanced audio quality they deserve with the Afterglow LVL 6+ Haptic Stereo Headset. 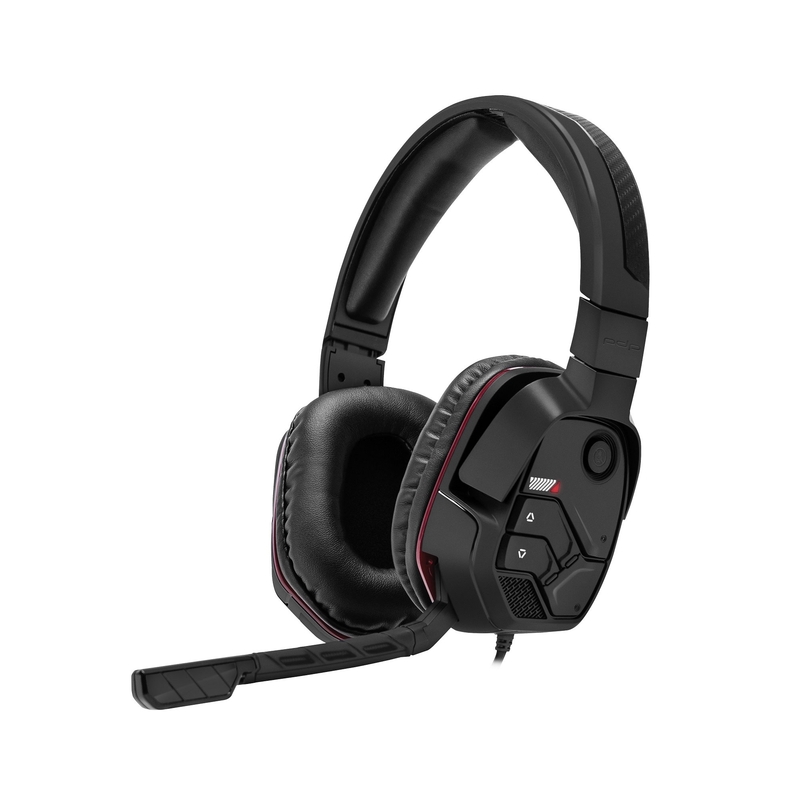 The LVL 6+ is a universal headset compatible with PS4, Xbox One, PC, and mobile devices, and includes a PC splitter and extension cable for multi-platform use. Universal wired headset compatible with all gaming platforms-includes extension cable and splitter for PC use. Expertly tuned 40mm high-definition stereo drivers deliver powerful bass audio.